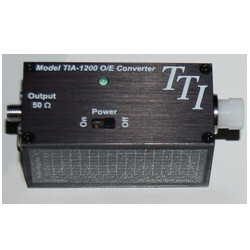 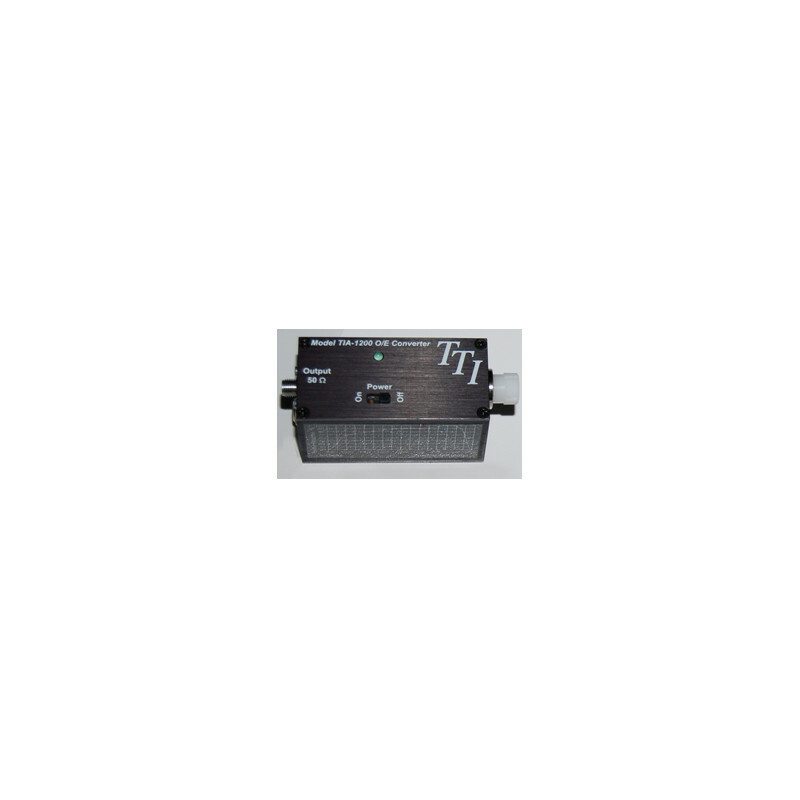 The TIA-1200 Optical to Electrical Converter is a wide-band detection system for fiber optic applications. 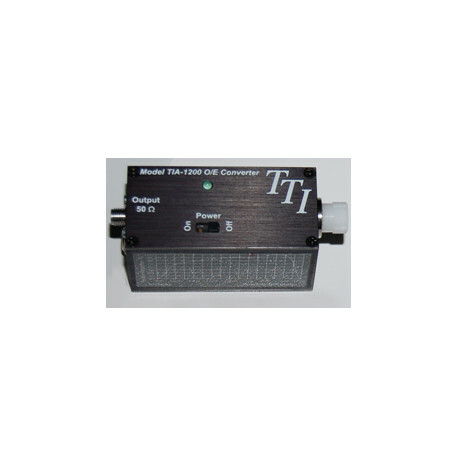 The TIA-1200 Optical to Electrical Converter is a wide-band detection system for fiber optic applications. 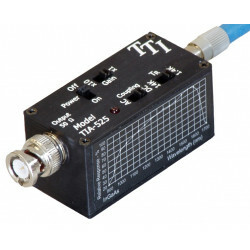 With a typical bandwidth of DC to 14 GHz (min 12 GHz), it accurately provides an electrical replica of the optical signal presented to it. 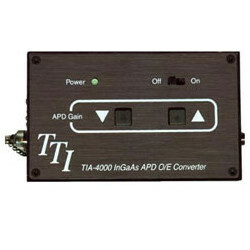 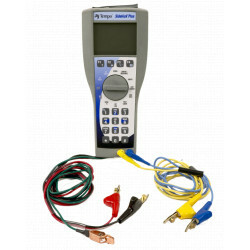 It is intended to drive a 50 ohm cable terminated in its characteristic impedance. 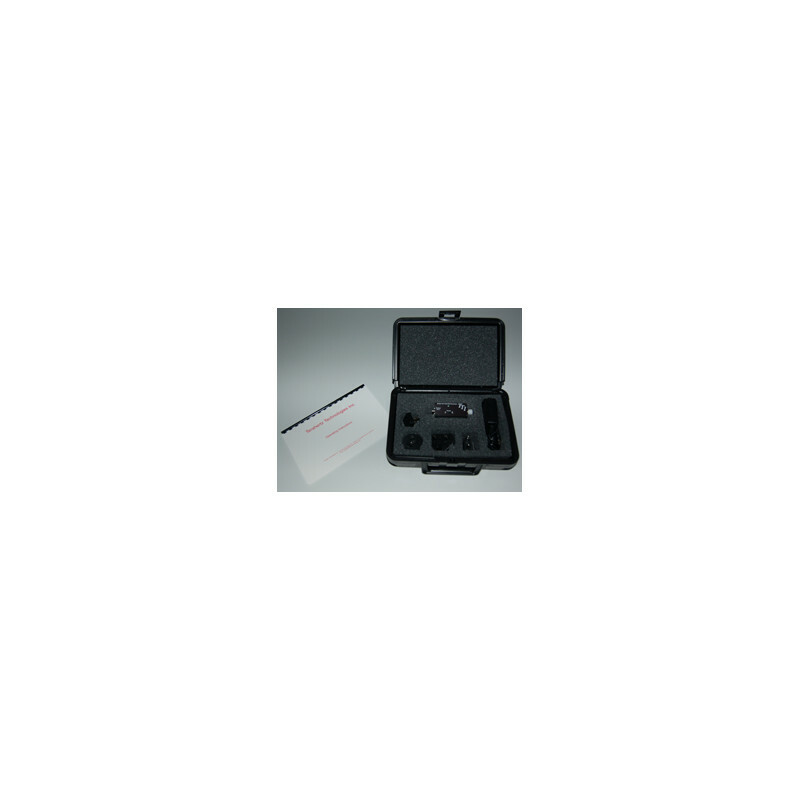 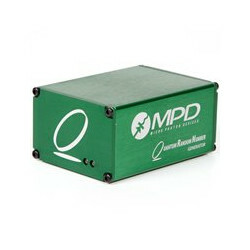 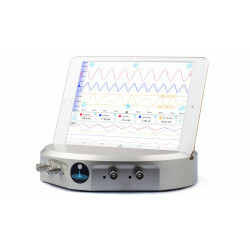 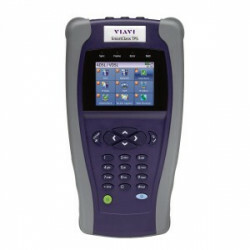 The unit is equipped with an InGaAs/InP detector that is responsive in the wavelength range of 900 - 1700 nm. 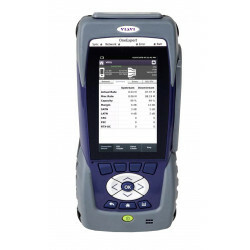 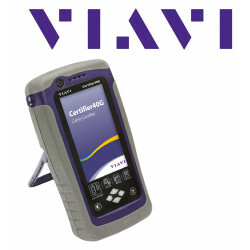 The TIA-1200 is provided with an FC or FC/APC ? 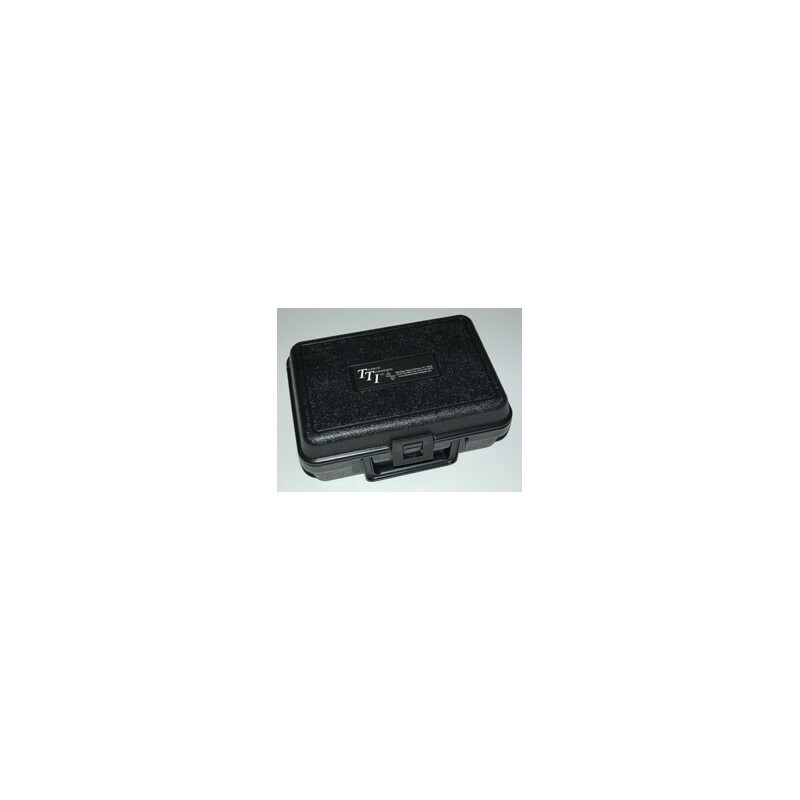 ber optic receptacle. 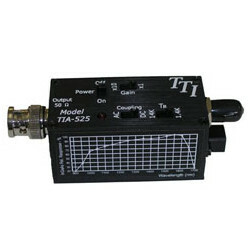 The output signal is presented to a type K SMA female connector. 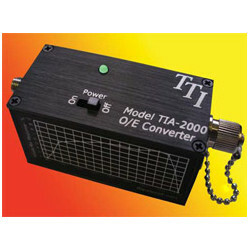 The TIA-1200 detector is 50 microns in diameter. 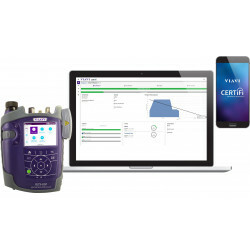 Optionally, it may be ordered with a 50 micron ?ber, thus allowing both single mode and multimode sources to be tested without incurring excessive coupling losses. 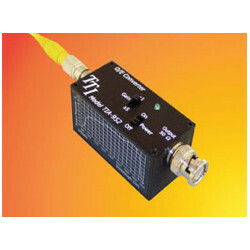 Typical optical return loss is 35 dB and is caused primarily by the FC/PC connector employed. 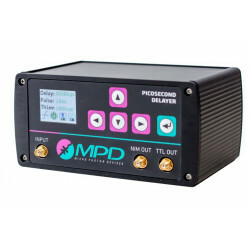 If higher return loss is needed, The unit may be optionally equipped with single mode angled PC connectors for ORLs of around 52 dB.